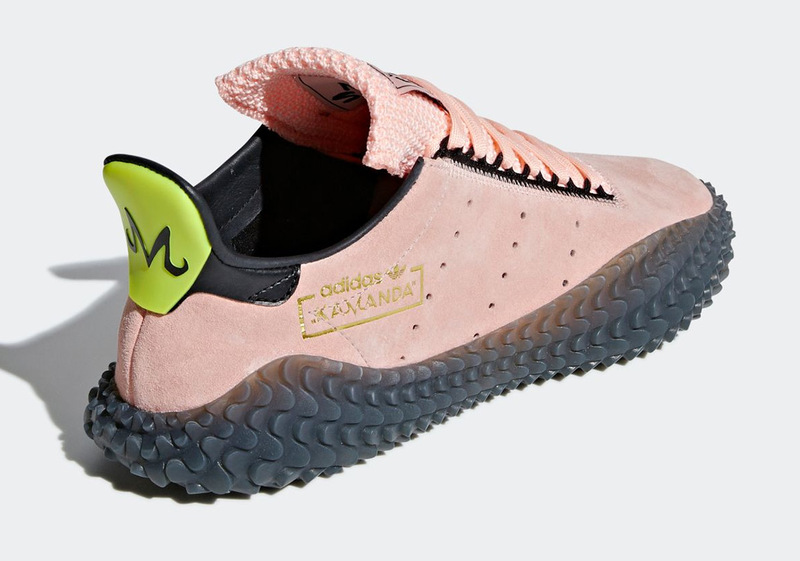 After two months of fierce battles in footwear form, the adidas Dragon Ball Z pack is set for its third faceoff: Majin Buu against Vegeta. 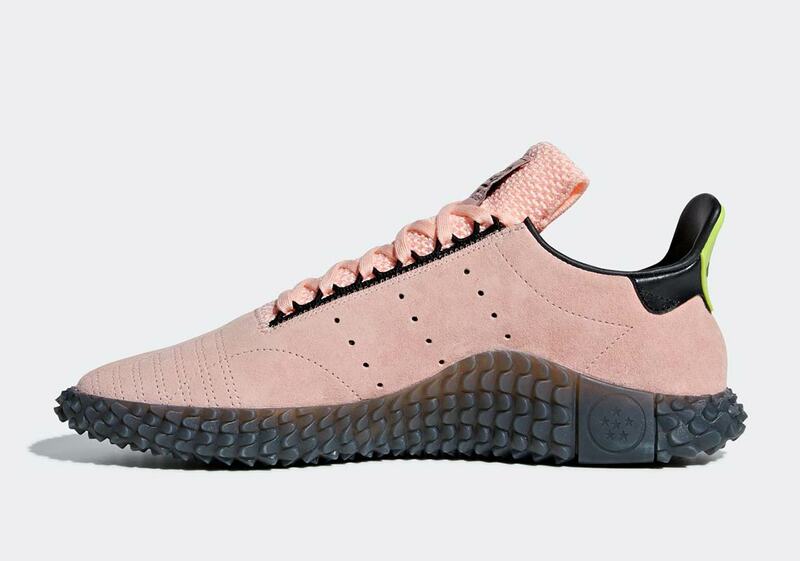 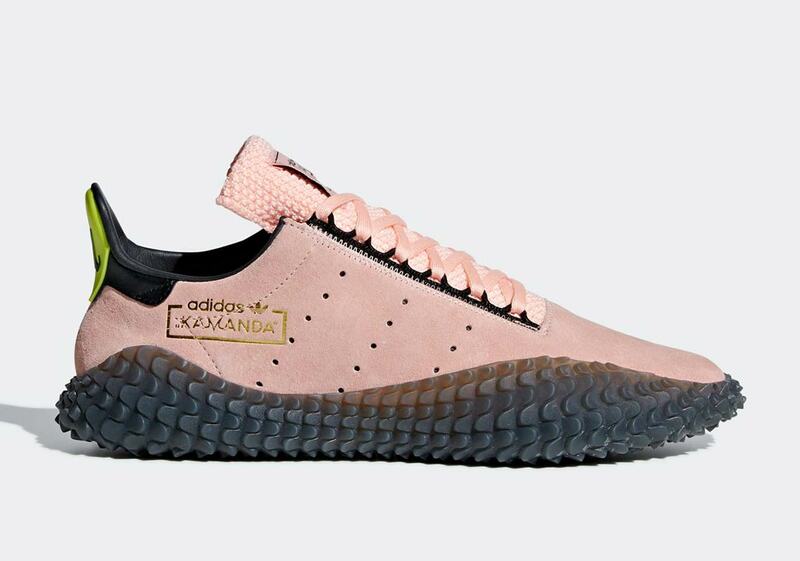 The multi-form pink creature — simultaneously whimsical and sinister — is represented by an adidas Kamanda, dressed in his signature shade of pink and boasting a plethora of special details. 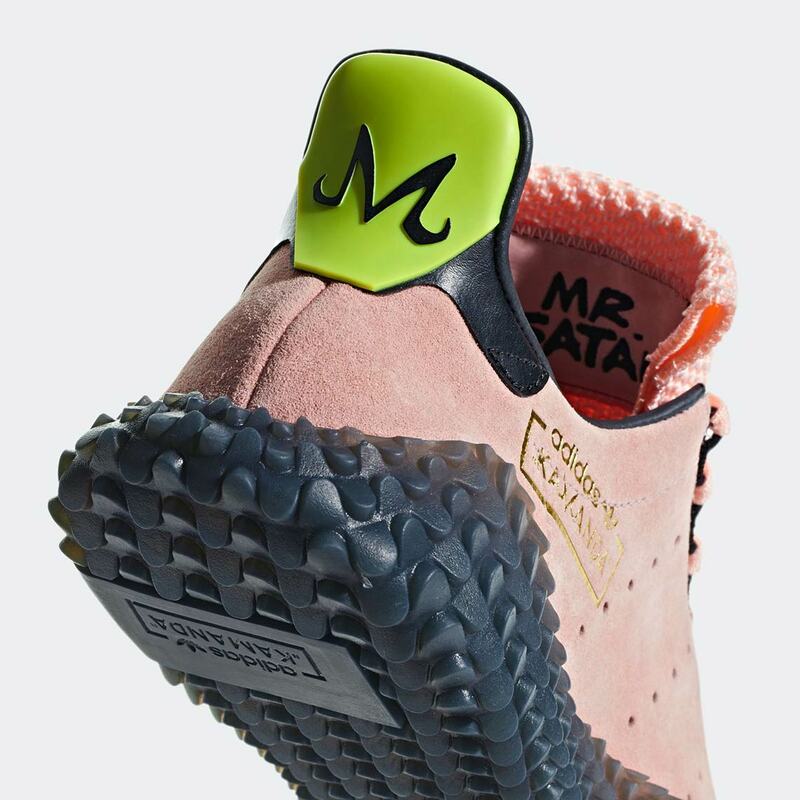 A soft suede is used on the upper, while Buu’s signature swooping “M” logo appears on the yellow heel tab. 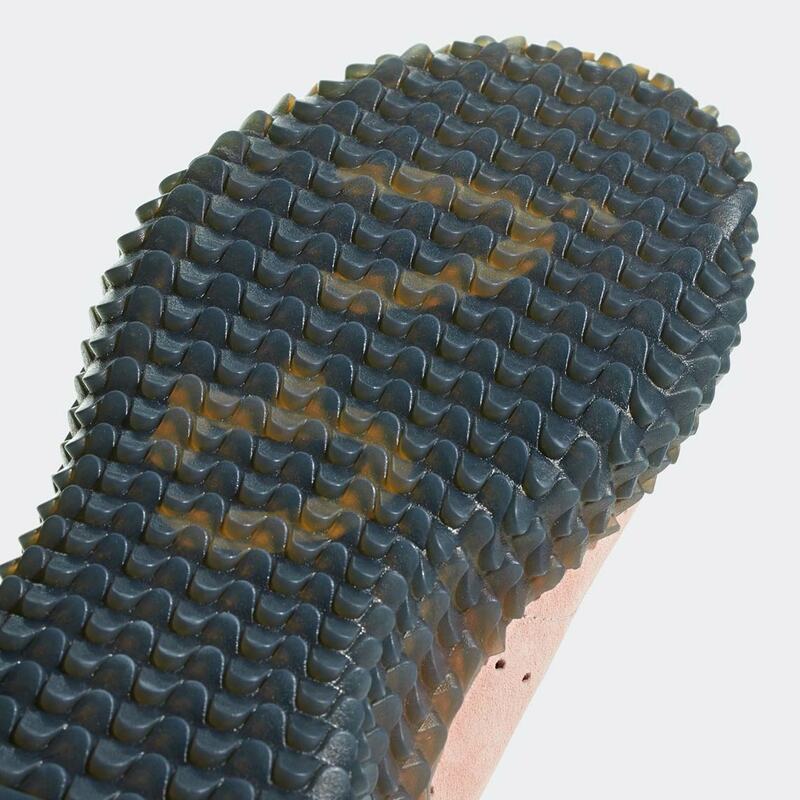 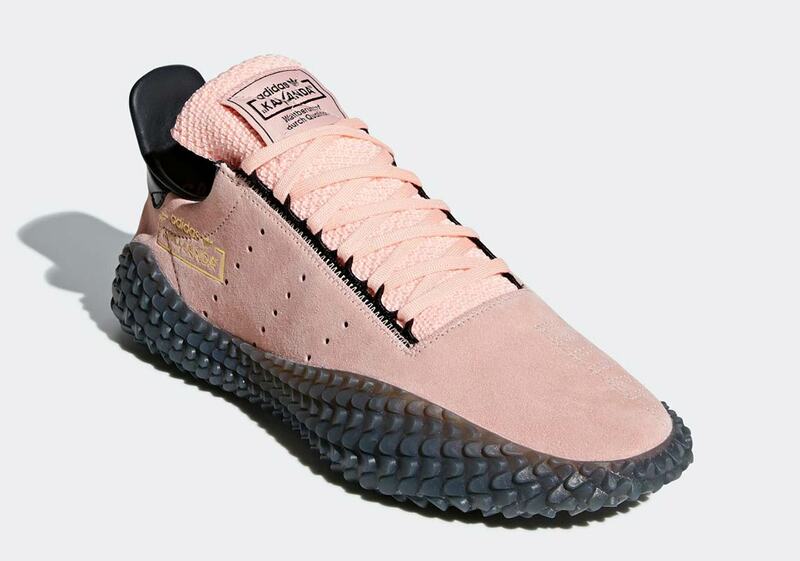 The agressively textured black outsole boasts a translucent design with a dragon ball hit on the medial side and more of Buu’s signature characters peeking out from under the outsole. 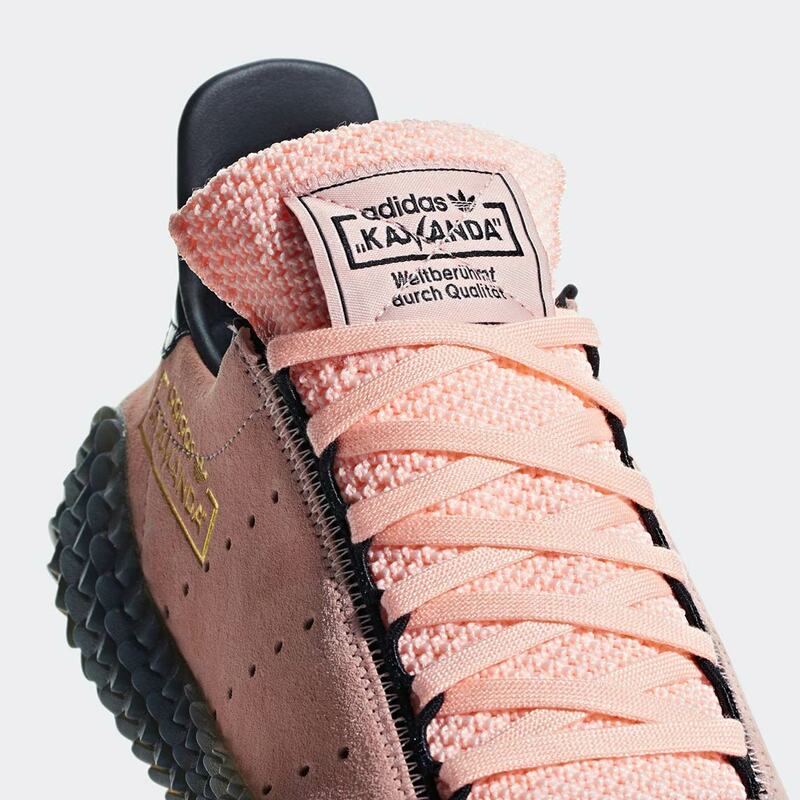 adidas branding arrives via a gold stamp on the lateral upper and a large Kamanda tag on the pink tongue. 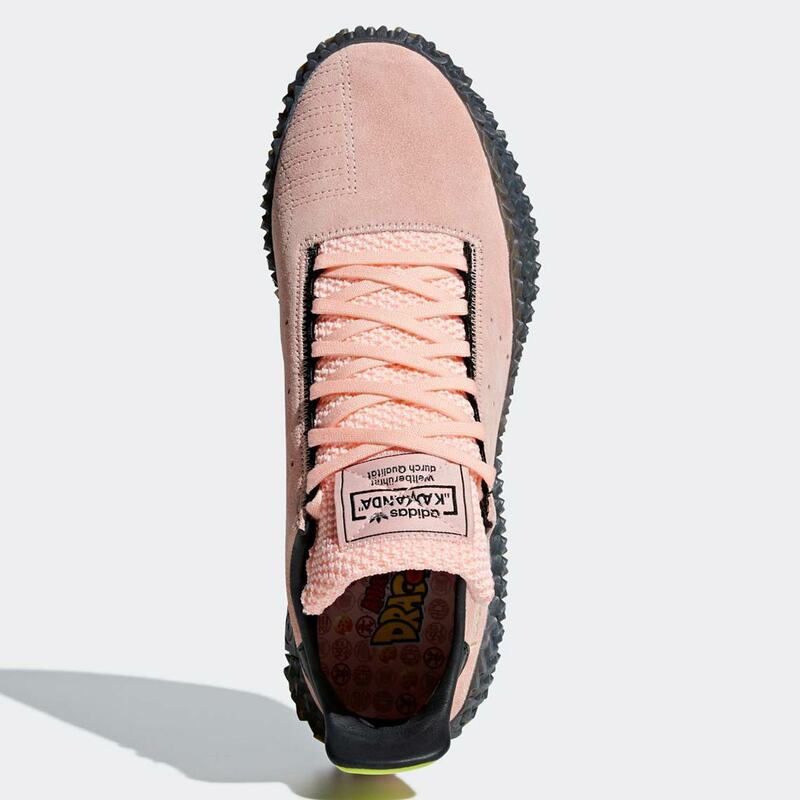 Meanwhile, the bountiful Buu accents are polished off by a Mr. Satan — the world martial arts champion and another important part of Buu’s story arc — tag on the inside of the tongue and a DBZ-styled insole. 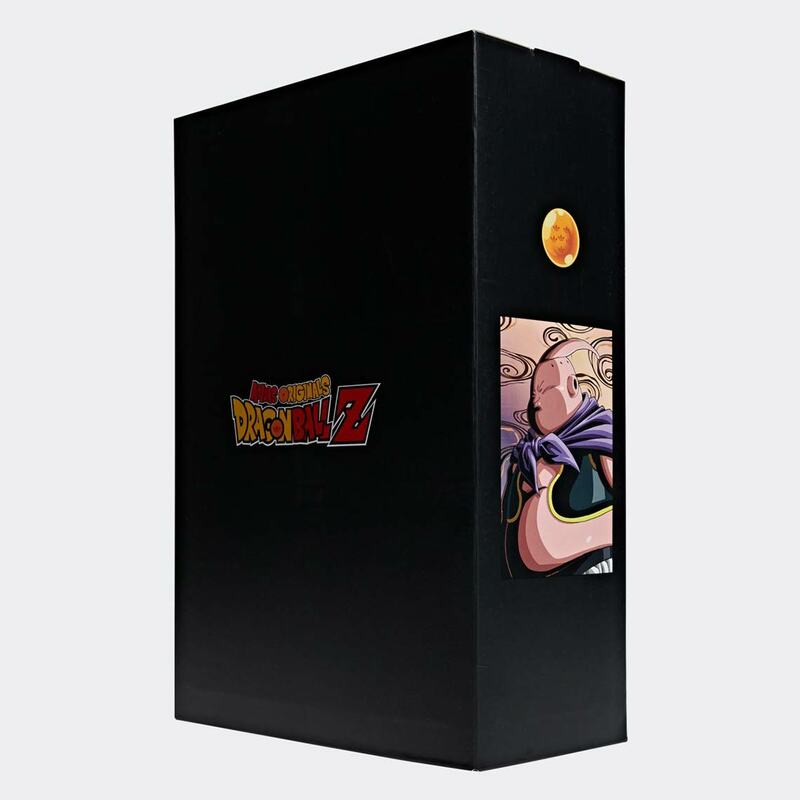 Par the course for the pack, the shoes also come packaged in a special box that when stacked together with the other six special Dragon Ball kicks makes up a commemorative graphic. 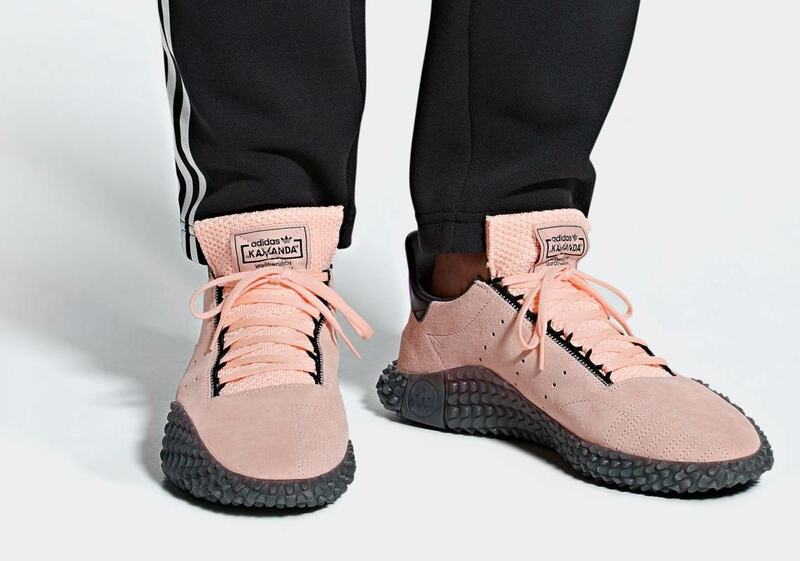 Get your most detailed look yet at Buu’s new footwear below, look for his Kamandas to drop alongside Vegeta’s adidas Ultra Tech this November, and check out buying guides for the Son Gohan Deerupt and Cell Prophere that are dropping this October as well.